We previously talked about how the Nvidia RTX 2080 Ti has defects that cause it to die in the first few days of use even if you choose not to overclock it. 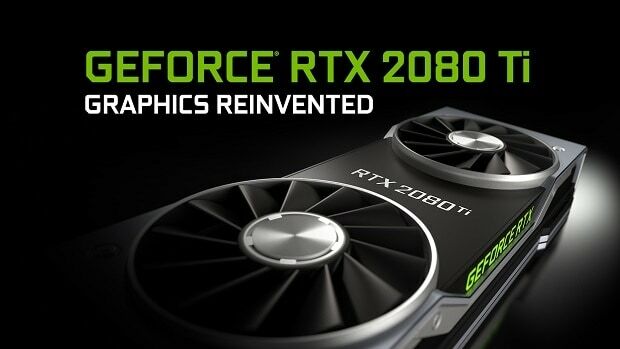 Now we are getting word that the same is the case with the Nvidia RTX 2070 FE as well. Multiple reports are coming in that the Nvidia RTX 2070 FE die within the first week of use so it is not an isolated issue. In the EU, getting a replacement is not easy. Users that have faced this issue are reporting that they have been waiting on refunds for more than 11 days. I am sure that things are better in the USA but 11 days is a lot of time to reverse a transaction. You can imagine why this can be annoying. People that have spent $500 or more on a graphics card want their money back so that they can either buy another version or something else that has similar performance. 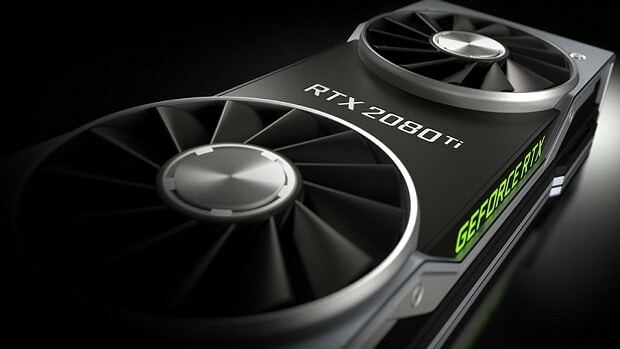 It is possible that some people sold their previous graphics cards in order to get the Nvidia RTX 2070 FE. With the Nvidia RTX 2070 FE dying within the first week, it is more than likely that they have no graphics card at all. I would be really pissed if I was in their shoes so it is understandable. I previously talked about how this launched seemed rushed. This new turn of events points in the same direction. What I don’t get is why Nvidia would rush something to market when there is no competition. 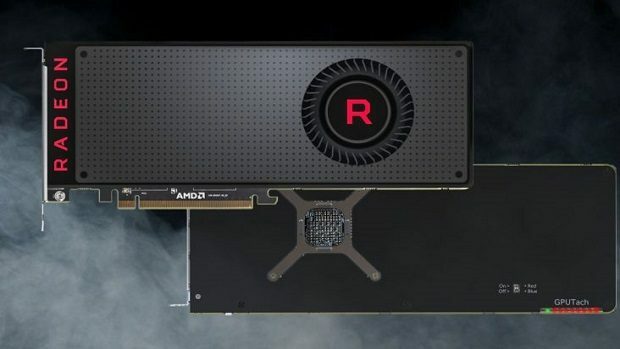 AMD is not releasing any new graphics cards that can compete with the Nvidia RTX series in 2018. So why not wait, perfect the product, provide game developers with the tools to support Ray Tracing and then released these graphics cards. We will keep you updated regarding the matter. So stick around to learn more about the Nvidia RTX 2070 FE issue.